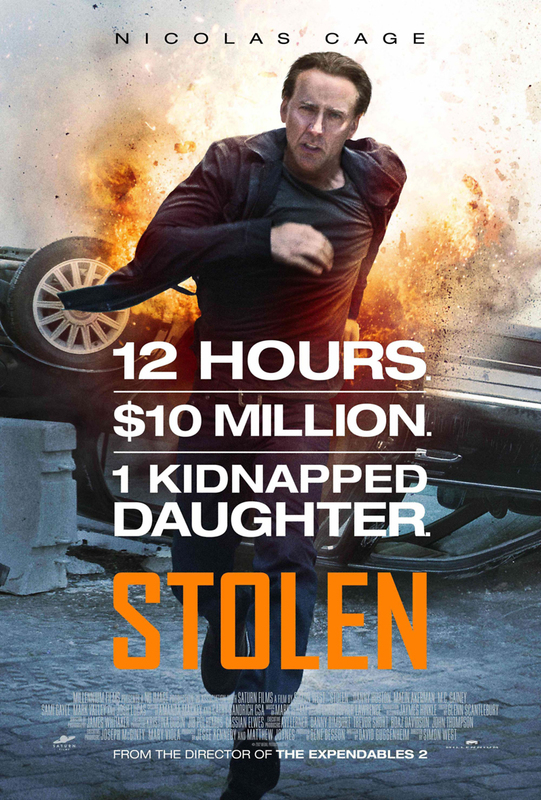 Stolen DVD and Blu-ray release date was set for January 8, 2013. A corrupt criminal named Vincent wants his money from a heist that went terribly wrong. He will do anything to get his money including kidnapping the daughter of his former partner Will. Vincent gives Will 12 hours to get the money or his daughter will be harmed. Will is desperate and turns to his former partners for help. They need to pull off one of the biggest heist if they have any chance of saving Will's daughter.